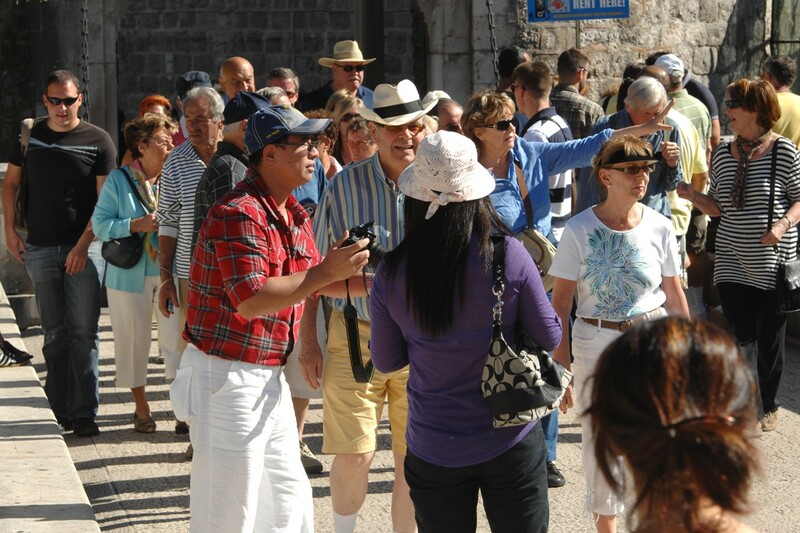 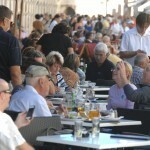 Despite it being late October Dubrovnik is still filled with tourists. 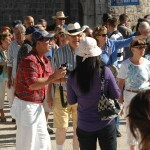 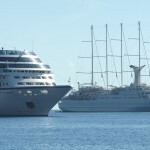 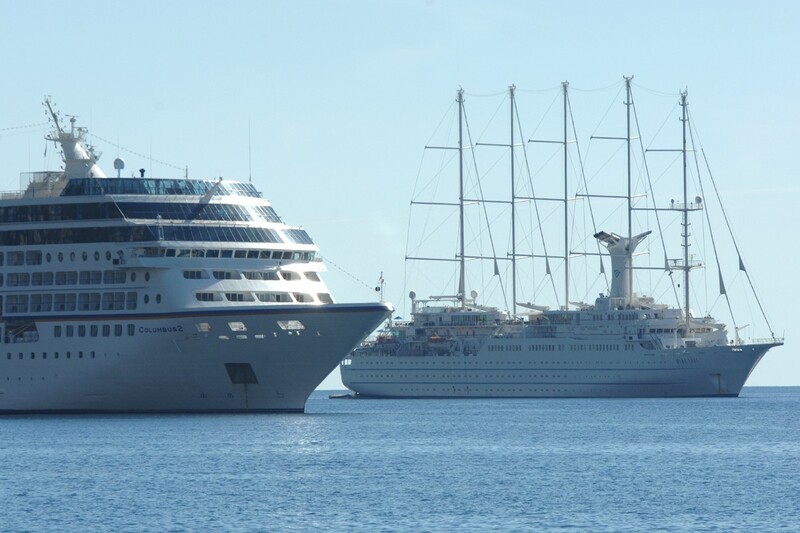 Thursday alone saw 6,000 arrive by cruise boat, docking in Gruz and in the waters surrounding Lokrum. 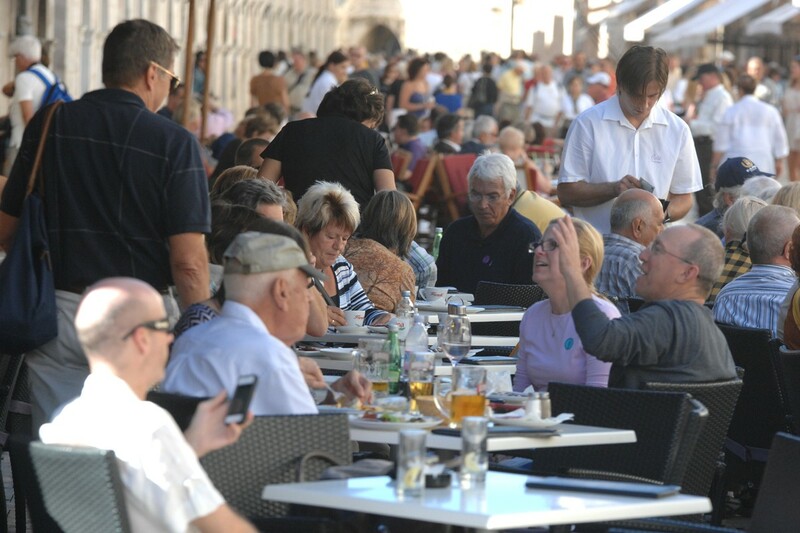 The warm autumn weather with temperatures of 23 degrees Celsius combined with warm sea temperatures tempted many local and tourists to the beach yesterday. 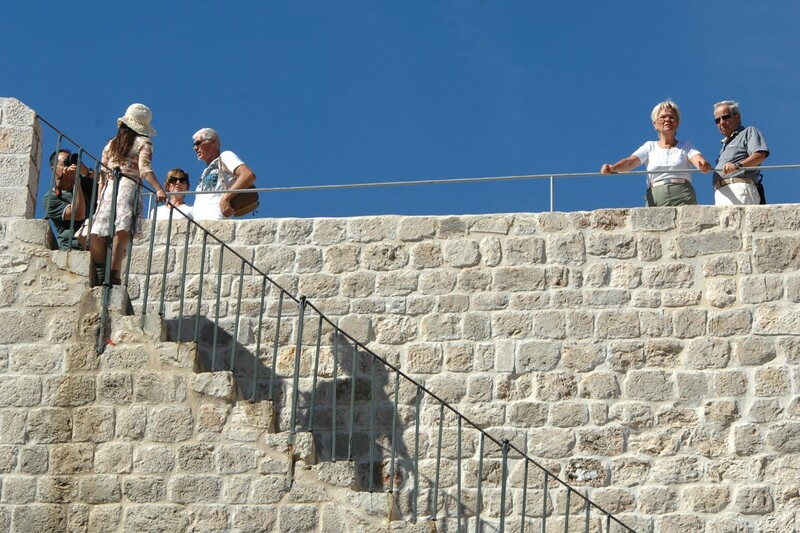 Whilst the beaches of the City were busy, so too were the city walls who have seen record visitor numbers this year. 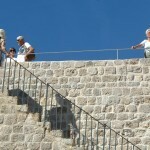 The Indian summer that Dubrovnik is experiencing looks set to last with maximum temperatures of 21 degrees forecast for the next week.